The Video Deck: Vote for the Best of 2016! Vote for the Best of 2016! The time has come... the annual Arrow Video End of the Year Poll is back! The end of 2016 is rapidly approaching and we want to hear what YOU, our loyal fans, thought of our 2016 releases. 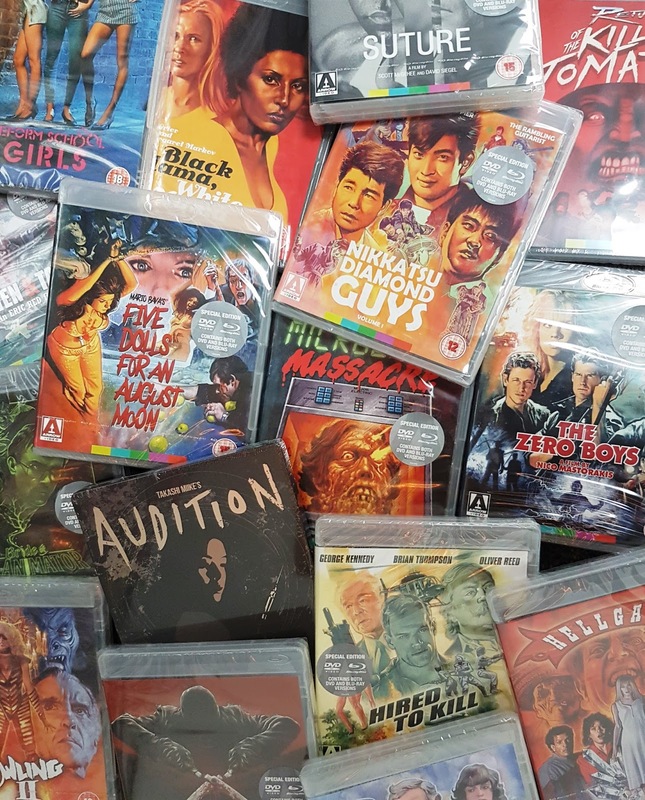 To get involved, just send an email over to competitions@arrowfilms.co.uk with your top pick from the categories below (don't forget you can only select one title per category!) AND add Arrow Video 2016 Poll as the subject line. 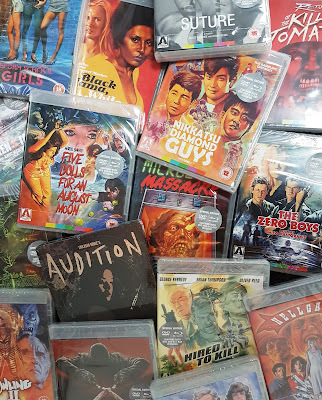 As an added incentive, one lucky entrant will be able to hand-pick any 5 of our 2016 releases* to be sent for free and 3 runners up will be able to pick 1 title from our 2016 releases*! Once all your emails are in we’ll tally everything up and post the results here on our Blog (this may take us a little while - apologises in advance for any delay!) A full list of our 2016 releases can be found here! Our poll closes on January 15th so get emailing! *only titles that are currently in stock and available are eligible. The Herschell Gordon Lewis set isn't eligible as a prize either. Sorry! I am really enjoying reading your well written articles. I think you spend numerous effort and time updating your site.https://gomgal.lviv.ua/Fullnewsfile?news=Top_5_likariv_dlya_zhinok_Drogobichchini_%28mamologiya%2C_uzd%2C_ginekologiya%29&newsid=4330 I have bookmarked it and I am taking a look ahead to reading new articles. Donnie Darko - Back in cinemas!